The Dutch economy needs highly qualified and highly educated workers and the Kennismigrantenregeling (“knowledge-migrants-measure”) is an important tool to get them. 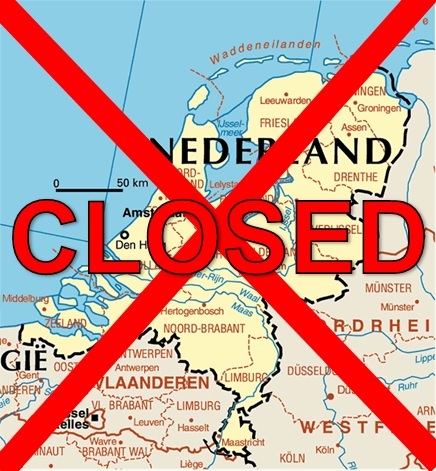 The Netherlands is a frontrunner in Europe in this matter, according to the Dutch government. It’s all one, big lie.